Can Domestic Violence Awareness Be Funny? 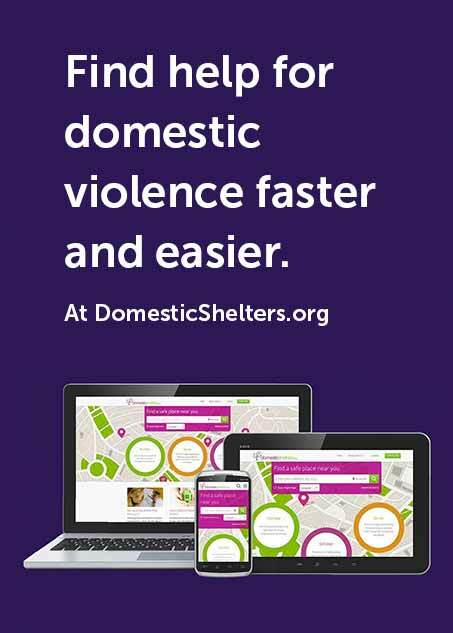 Home Articles Heroes Fighting Domestic Violence Can Domestic Violence Awareness Be Funny? You could say advocate Ben Atherton-Zeman’s one-man show raising awareness about gender-based violence began one day, a few decades ago, when he took a walk. A really, really long walk. It was 1986 and the then 19-year-old took part in the Great Peace March for Global Nuclear Disarmament. He and a few hundred others walked from Los Angeles to Washington, D.C. It took eight months to trek 3,700 miles and, along the way, he had time to talk. Or rather, listen. It made him angry, he says, a fact that didn’t garner much support. When he got home, Zeman began volunteering in shelters and women’s centers, eventually making advocacy his career. But when he began speaking to groups—high school assemblies, college orientations, the U.S. military, mostly men—he found that spouting the harrowing facts didn’t grab people. Until, that is, he tried humor. “I found that when I was funny, they’d all wake up,” says Zeman. In his show, Voices of Men, Zeman jokes, impersonations—even puppets—to get individuals to pay attention to the epidemic that is violence against women. At one point, Sean Connery, as James Bond of course, answers the question, “Why do victims stay?” In another, Kermit and Elmo debate gender socialization in a toy store. He imparts a blunt message: Men need to play a bigger role in ending domestic violence, sexual assault and harassment. And those responsibilities often include not speaking. Rather, he advises, listen. And, believe. Zeman says, he hopes the show is a call to action. Zeman is used to doing some 50 to 80 shows a year throughout the country, but that number has tapered off lately. He drives for the ride service Lyft to make ends meet. But Zeman is ecstatic that the #MeToo movement is reigniting the conversation about gender-based violence. “I’m so thrilled in general about that. But then again, I would much rather see an end to domestic violence than there be more work for me,” he says. To learn more about scheduling Zeman’s one-man show in your area, visit VoicesofMen.org.